I absolutely LOVE my Kindle Fire and I love that I can get so many great books for free from Amazon, too! 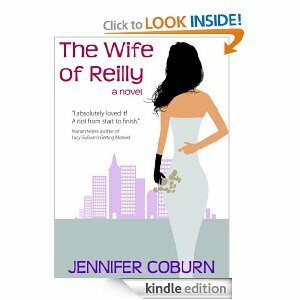 This weekend, you can get The Wife of Reilly FREE! I just downloaded it this morning and I’m hoping to read it on one of our road trips this summer (my husband usually does all the driving). A romantic comedy about a woman who secretly tries to find a new wife for her soon-to-be ex-husband. NOTE: This book was free at the time of this posting. Pricing on Amazon can chance at any time. Please verify final pricing before downloading this item. 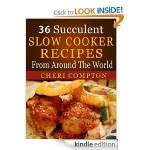 FREE for Kindle: 36 Succulent Slow Cooker Recipes! 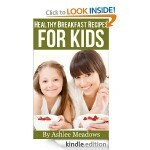 Healthy Breakfast Recipes for Kids FREE for Kindle! 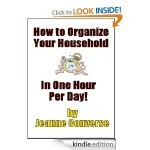 FREE Kindle Book: How to Organize Your Household in One Hour Per Day! 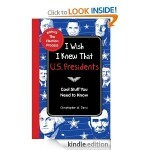 I Wish I Knew That: US Presidents FREE for Kindle! 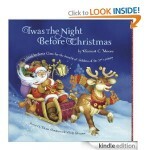 Three Christmas Books FREE for Kindle: Forever Christmas, Twas the Night Before Christmas, and more!